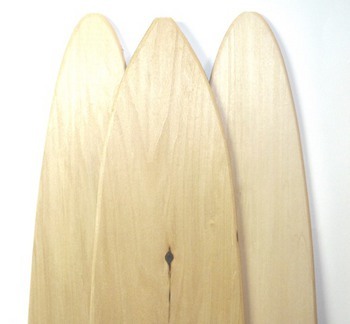 Wooden Otter Boards. Perfect Stretch every time. Subject to additional shipping.